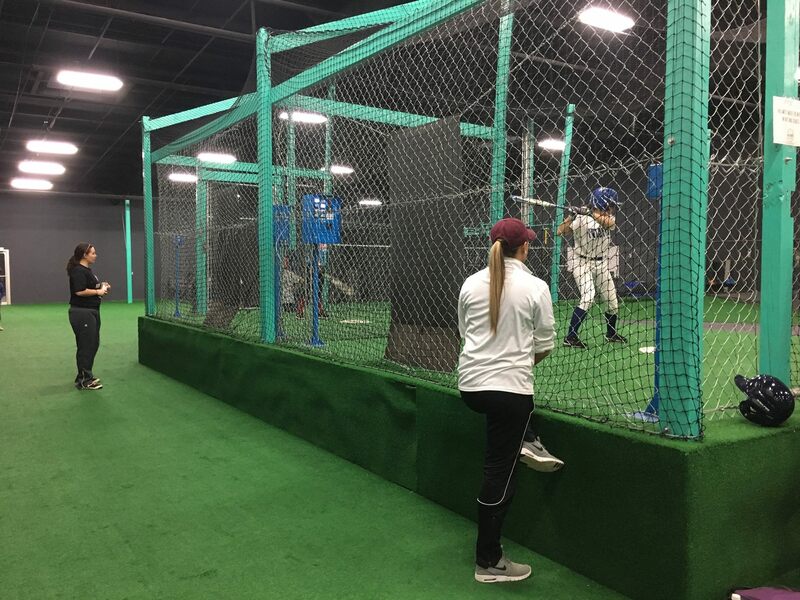 Our baseball coaches have been fine tuning their training abilities for years and are now under the roof of Acme Athletics, improving the skills of young athletes. 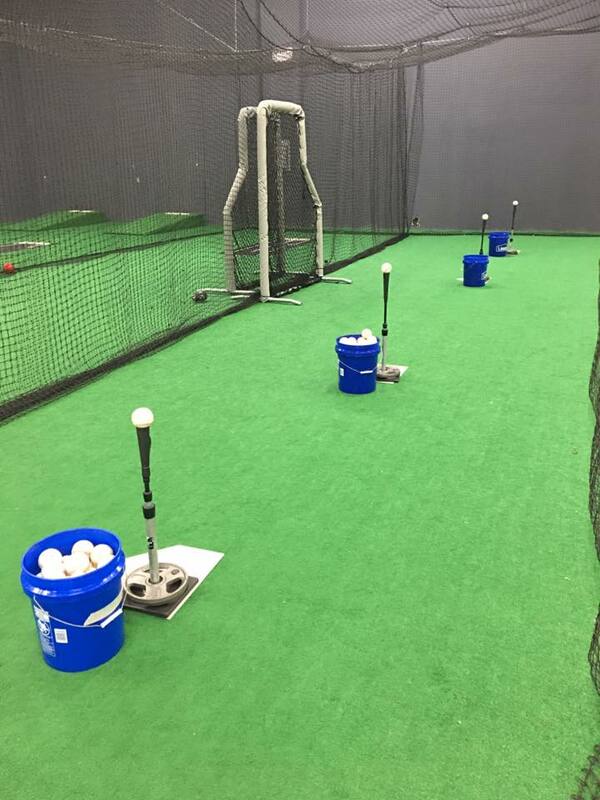 Sign up for a 1-on-1, private lesson, for either 30 mins or an hour session and reach your full potential today! 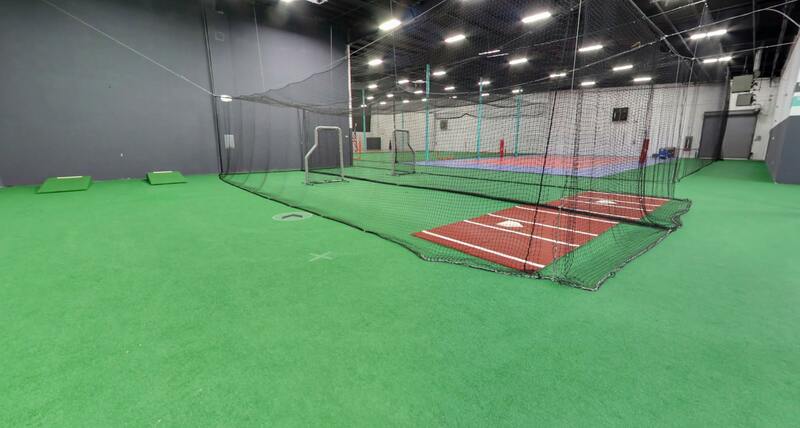 Acme features several rentable baseball and softball specific areas. 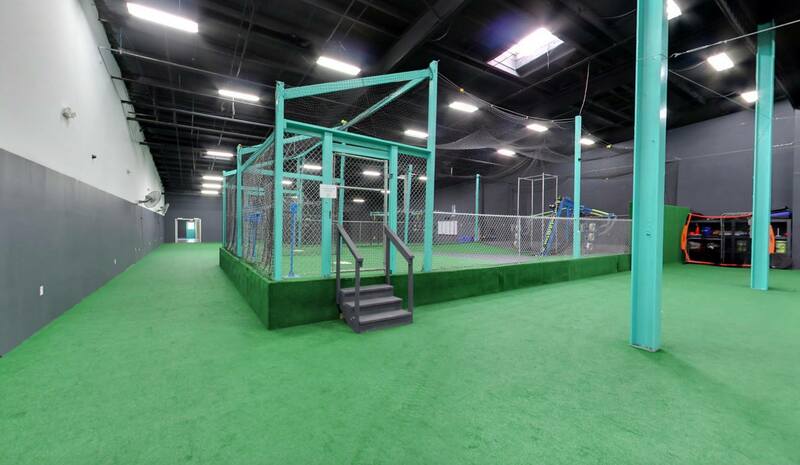 Call (931)-919-2575 to book a cage, pitching tunnel, or turf field! 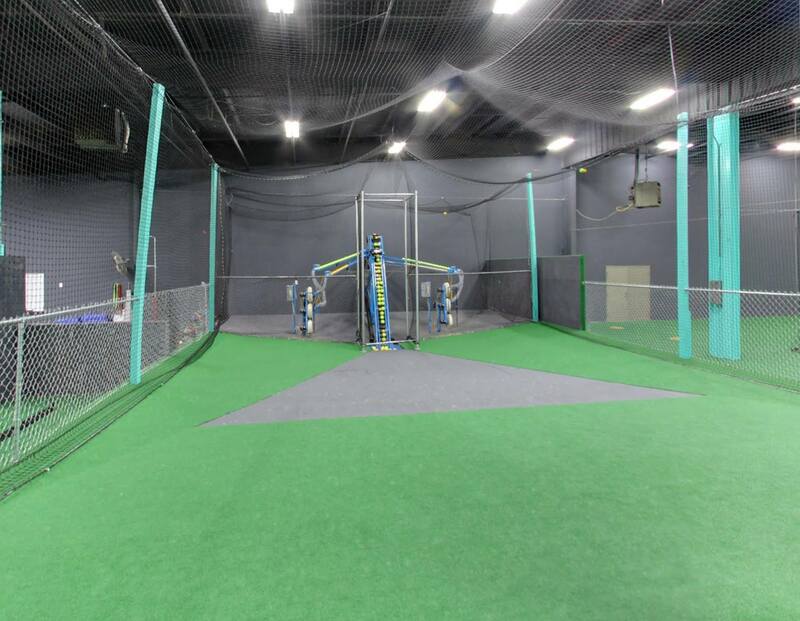 Check out our batting cages, automatic pitching machine and our coach pitch cages, designed to give players the opportunity to improve their hitting.